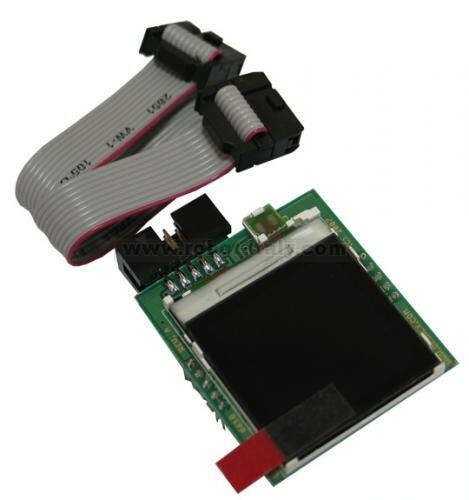 MOD-NOKIA6610 is development board with UEXT universal connector and can be attached and add LCD functionality to all other development boards with this connector. € 32,51 Offerta! Fino ad esaurimento scorte.